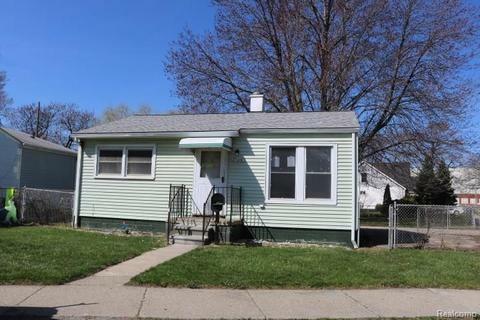 Extended Listing Period on this HUD Home in Warren! 2 bedroom Ranch on a crawl space. No garage but plenty of room to add a garage. Has a shed now with a fenced in yard and extra parking. NO rent to own or land contracts allowed. Seller will pay all taxes and water bill current, the buyer will inherit a zero balance. Close in 30 days with cash, close in 45 with a mortgage. 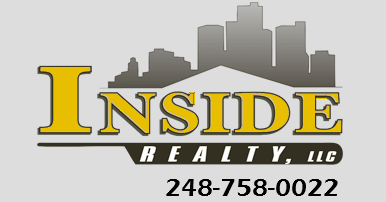 $500 earnest money deposit if the bid is under $50,000, $1000 EMD if the bid is over $50,001, EMD required upon acceptance. Proof of CASH funds or pre-approval letter required to bid. Owner-Occupant only bidders for the first 15 days, bids will be opened to investors on day 11, if there is a full price offer or more a bid will be accepted then.